In fact, part-time work actually increased by 17 percent. Universal Basic Income (UBI) is a social concept in which every person within a system receive a regular, standard, basic income regardless of employment, background or other external factors. Some criticize UBI, saying that people would stop working with a basic income. However, a recent study demonstrated that people receiving UBI would likely keep their jobs and even take on more part-time work. The study examines the impact of the Alaska Permanent Fund, a $61-billion communal resource backed by oil, which has been running for more than 35 years. It is currently the closest thing to a UBI in the U.S. Researchers at the University of Chicago Harris School of Public Policy analyzed the economic effect of the annual cash payments made to Alaskan residents, which have recently totaled around $2,000 per person. The researchers found that not only did employment not decrease, but the number of people in part-time work actually increased by a significant 17 percent. And, while overall employment was reduced in fields like manufacturing and oil, it remained steady in fields like construction, education, and healthcare. As automation increasingly threatens human-held occupations, politicians and experts alike are exploring how realistic a solution UBI could be to this job loss. Not all agree that UBI is the right fix for automation-linked job loss, but this research could spark further investigation to see if it could be a good fit for the U.S.
Once it is further reviewed, this data could potentially convince those on the fence that UBI is, at the very least, worth investigating with small, U.S.-based trials. It at least opens up the discussion by suggesting that, even when people receive supplemental income from the government, their drive to work doesn’t simply dissipate. Instead, the fact that people have more money to spend could actually create jobs. 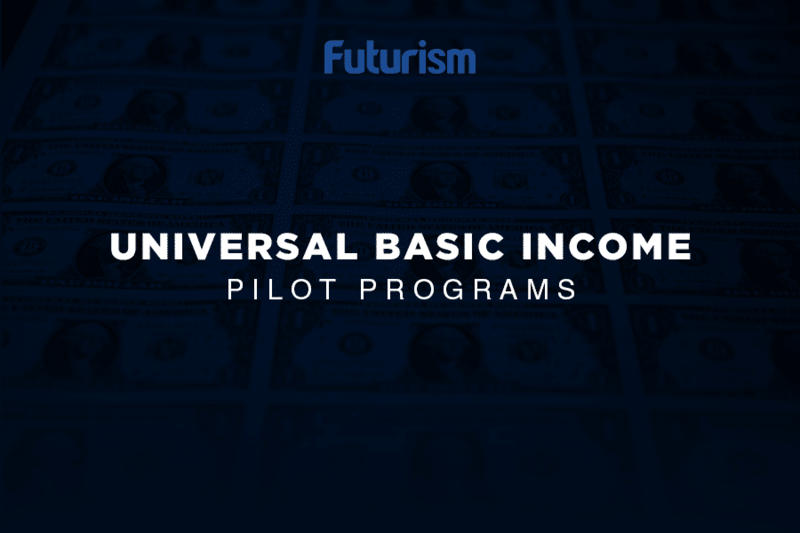 However, Alaska’s program is not a perfect representation of UBI. $2,000 a year couldn’t be viewed as an income replacement, even a part-time income replacement. 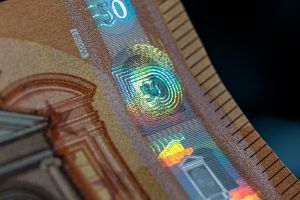 So, while this study demonstrates that employment trends might not be what some projected, it is difficult to know exactly what to expect because larger payments might cause people to respond differently.